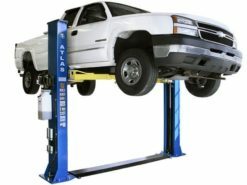 The Atlas® 9KOH is the perfect choice for those customers who demand the most lifting capacity at the lowest possible price. 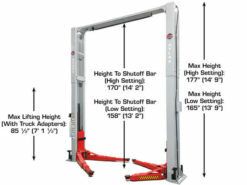 The Atlas® 9KOH can be adjusted to two different height settings: 11′ 6″ or 11′ 10″. 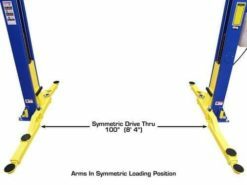 The Atlas® 9KOH has symmetric columns and specially designed arms that can be set in either the symmetric or asymmetric position. 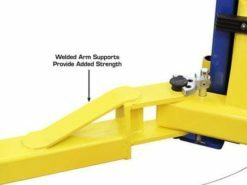 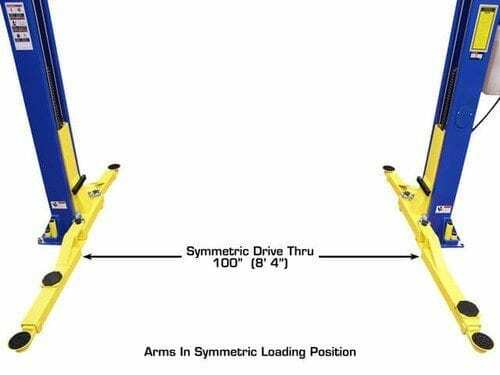 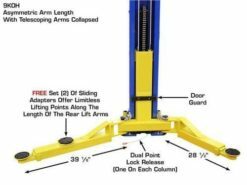 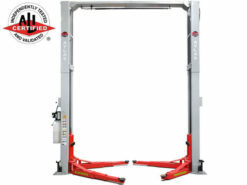 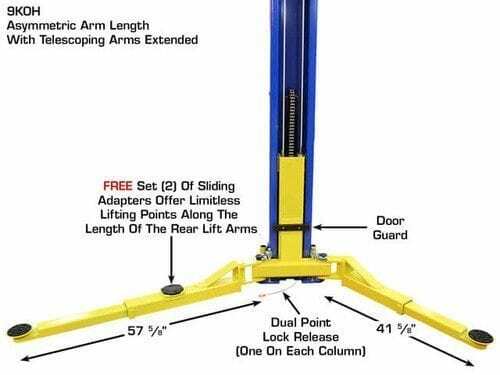 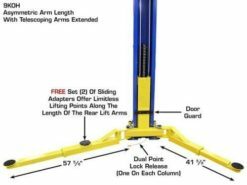 The asymmetric/symmetric arm design offers an extremely low lift pad position on the EZ-metric lift arm configuration. 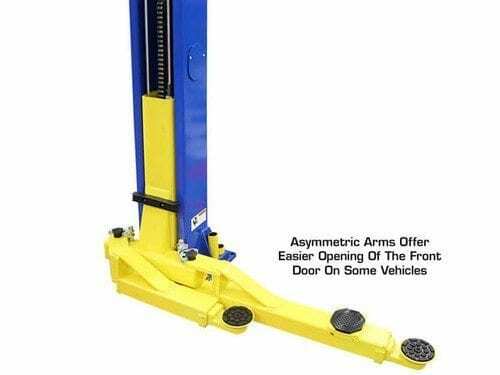 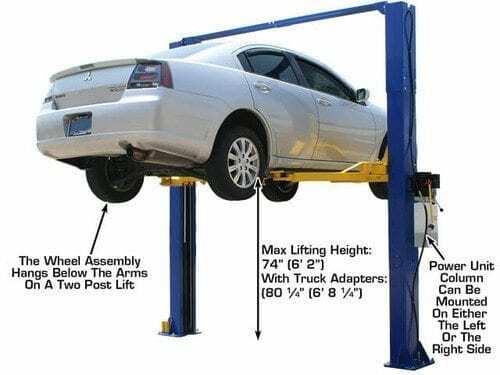 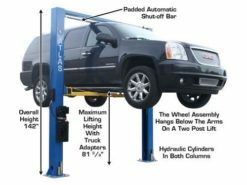 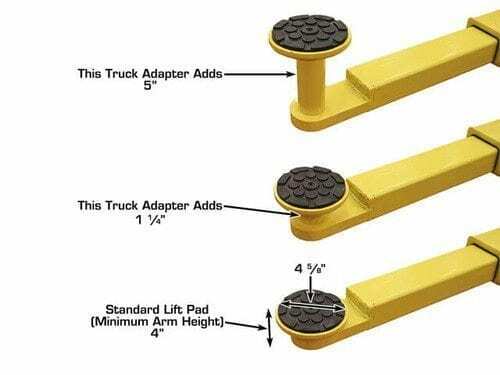 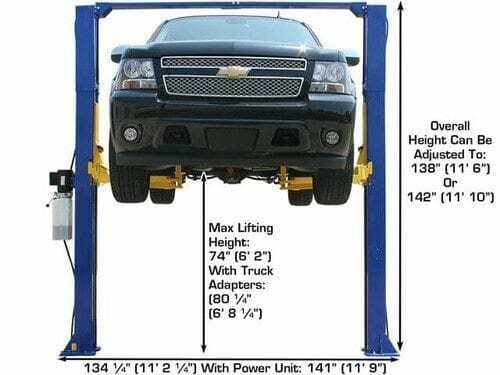 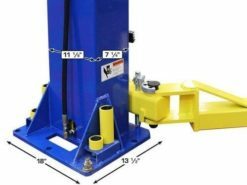 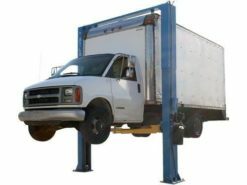 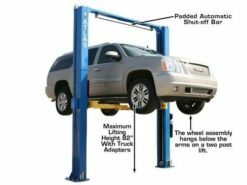 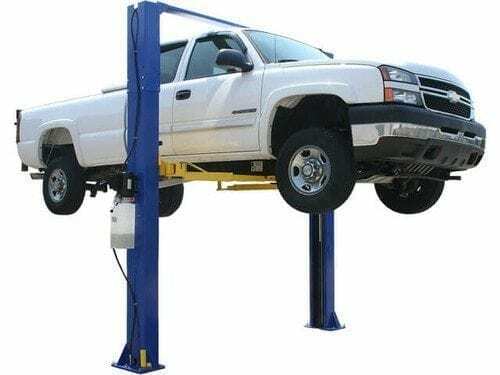 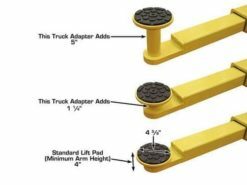 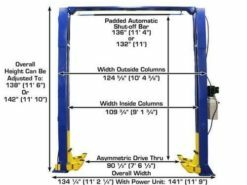 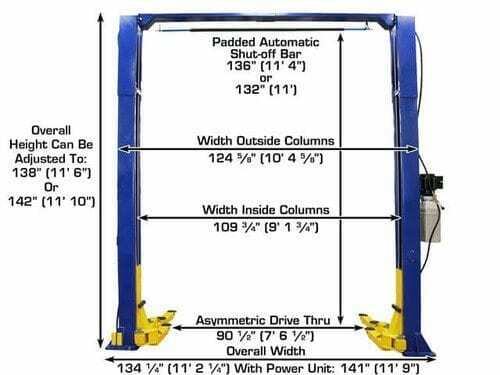 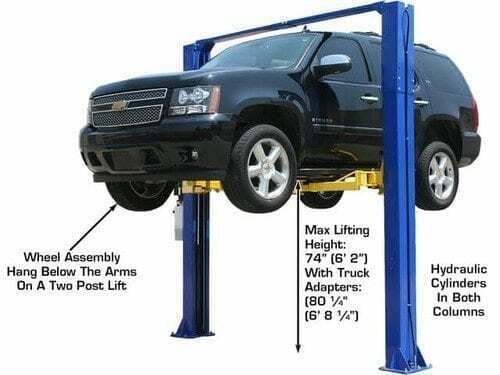 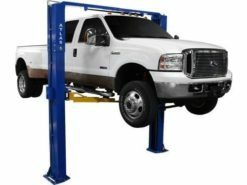 This low pad height will allow the operator to position the lift arms under most small cars (with low pick up points) and heavier pick up trucks. 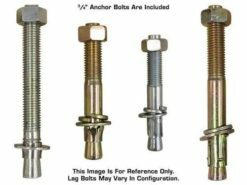 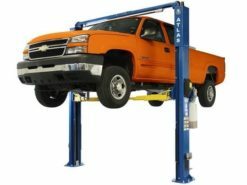 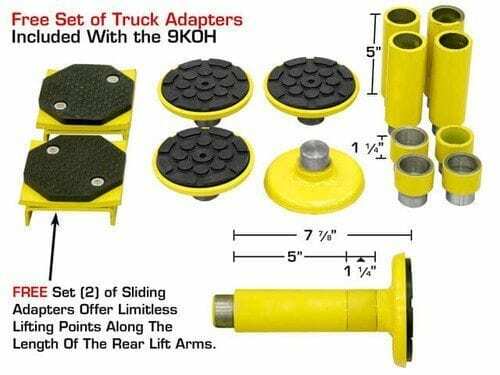 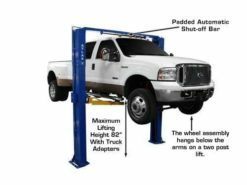 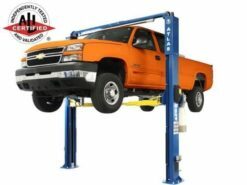 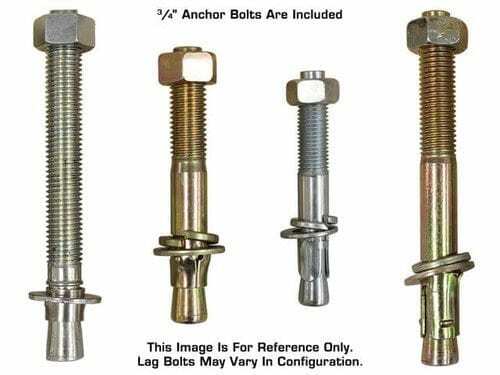 The Atlas® 9KOH includes: a complete set of solid peg type truck adapters, mounting hardware, a set of sliding lift point adapters, and a 220 volt single phase power unit that can be mounted on either side of the lift. 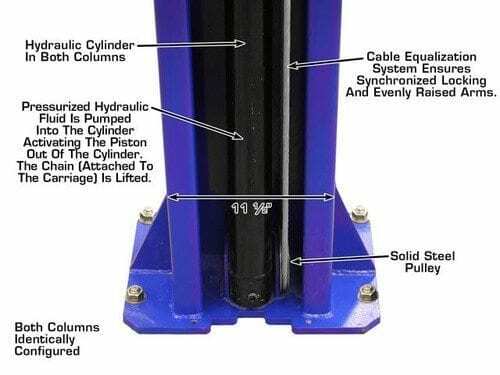 (The power unit column must be on the correct side). 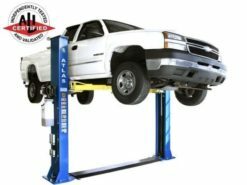 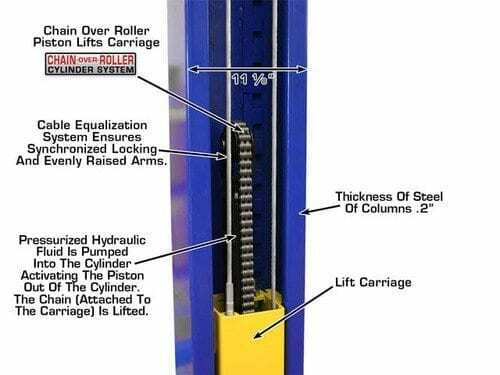 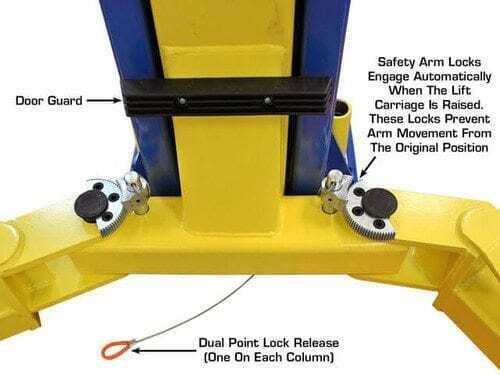 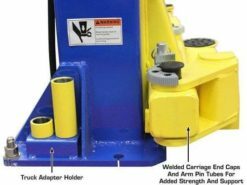 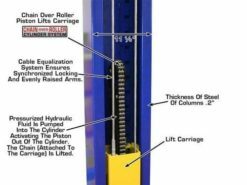 The Atlas® 9KOH two post “chain over roller” lifts have a spring loaded Secondary Lock System (SLS) that automatically engages in the event of a slack or broken chain. Column Size 7 ¼" x 11 ?" 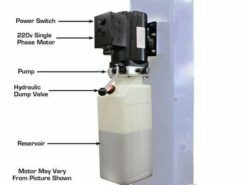 Motor/Electrical Requirement 220V single (1) phase.